The best option for a relaxed getaway in Nottingham. 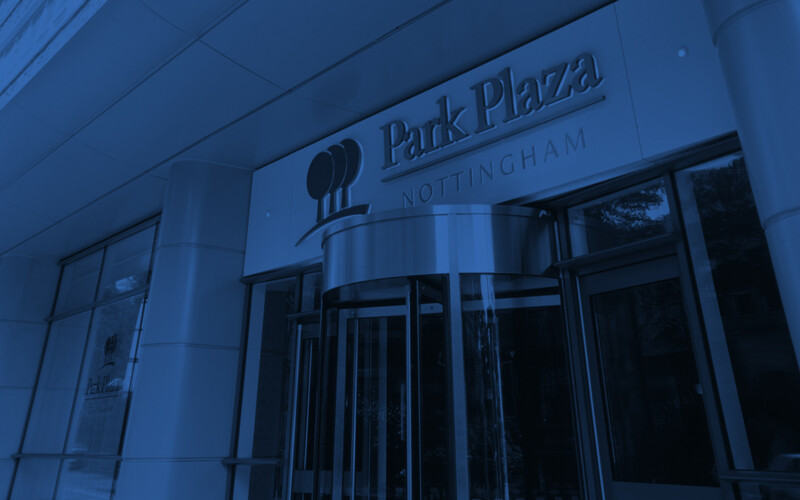 Our discounted Bed & Breakfast rate is the best option if you are looking for a relaxing stay, a weekend trip or a holiday break with your family or friends in Park Plaza Nottingham. Select the most affordable rates in our Nottingham city centre hotel on the right. 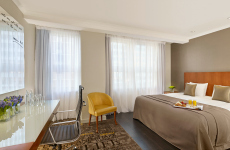 Book our Bed & Breakfast rate online at parkplaza.com to benefit from the Best Online Rate guarantee, free Wi-Fi, and earn points with this offer and enjoy free nights worldwide! -This Bed & Breakfast rate is subject to availability. -Offer includes breakfast buffet for up to two persons per room for each night's stay. -The B&B rate is not valid for room service, after departure or at another hotel. -Availability and rate will be confirmed at time of reservation. -Advance deposit may be required. -Offer cannot be combined with other promotional offers, award stays, or meeting/group stays.